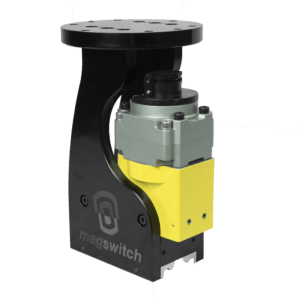 Magswitch tools are incredibly versatile and to assist you with applying our tools we have created a number of accessories to expand our tool capabilities and ease of application. From mounts that can be connected to EOAT components to pole shoes that allows for custom pin location, our accessories can be customized to fit your needs! 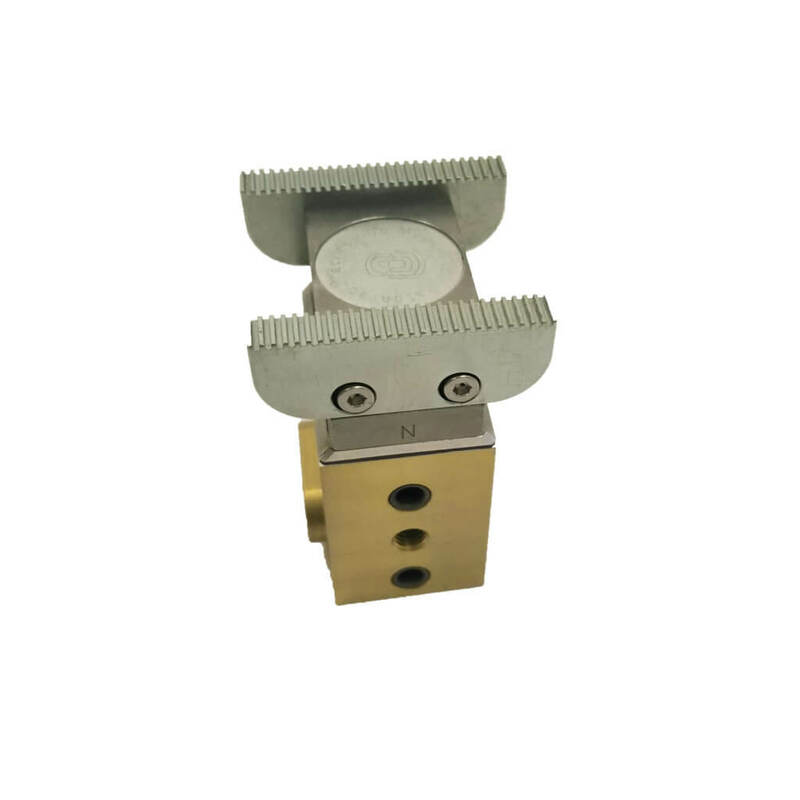 Combine Magswitch clamping technology with location accurate pin positioning. AR-Series units can be fitted with standard pin clamp pole shoe kits that allow for the addition of a custom locating pin. Custom pole shoe designs may also be utilized if necessary. Mounting accessories make tool fit-up a breeze, connecting to readily available EOAT components. Check out our mounting options below and for more details, please contact your Magswitch representative. 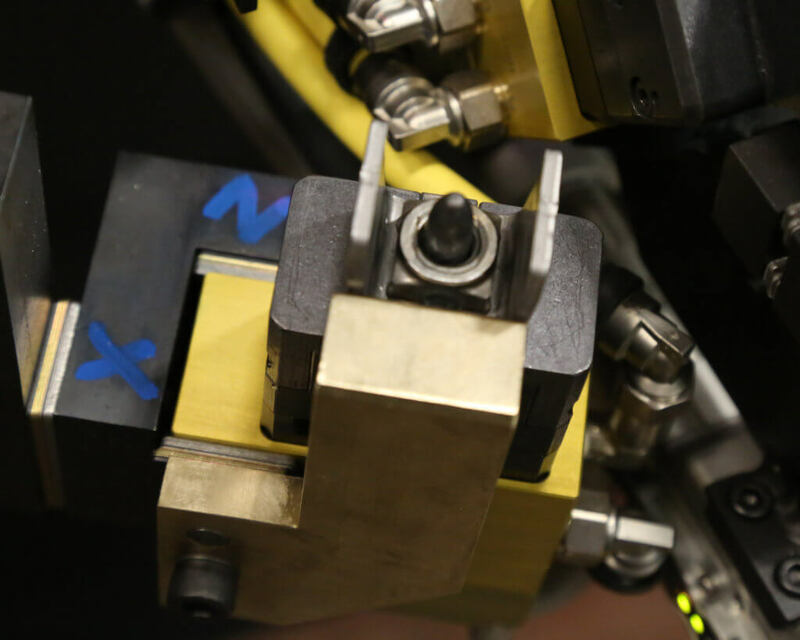 Sensors and cables can make tool fit-up a breeze, connecting to readily available EOAT components. Check out our mounting options below. For details about these accessories, please contact your Magswitch representative. With pole shoe customization, you can match geometry of target component, improve performance on irregular shapes, change shoes to handle a variety of components and optimize magnetic flux circuit. Pole shoes allow flexibility in multiple profile handling. Like routing a wire in an electrical circuit, magnetic field follows pole shoe profile. You will experience enhanced performance when handling non-flat work pieces. Add armor to Magswitch tools to protect magnets and improve product lifetime. 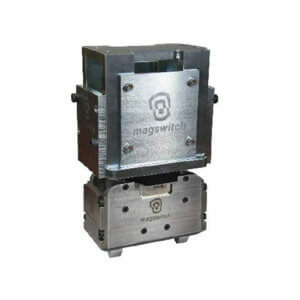 Magswitch recommended for random bin picking applications and anywhere impacts to the magnet housing is possible. Armors may be custom designed to meet your needs! For design and fabrication of armor kits, please contact Magswitch with your application requirements to identify a suitable solution to meet your needs! 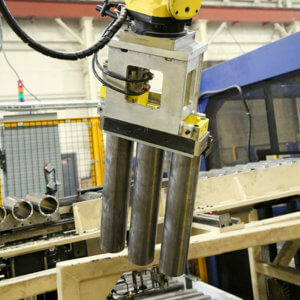 Custom mounting structure allows for mounting directly to robot wrists or existing end of arm tool structures. The durable 7075 aluminium combined with sleek styling makes for a truly premium product. For design and fabrication of mounting cradle, please contact Magswitch with your application requirements to identify a suitable solution to meet your needs!